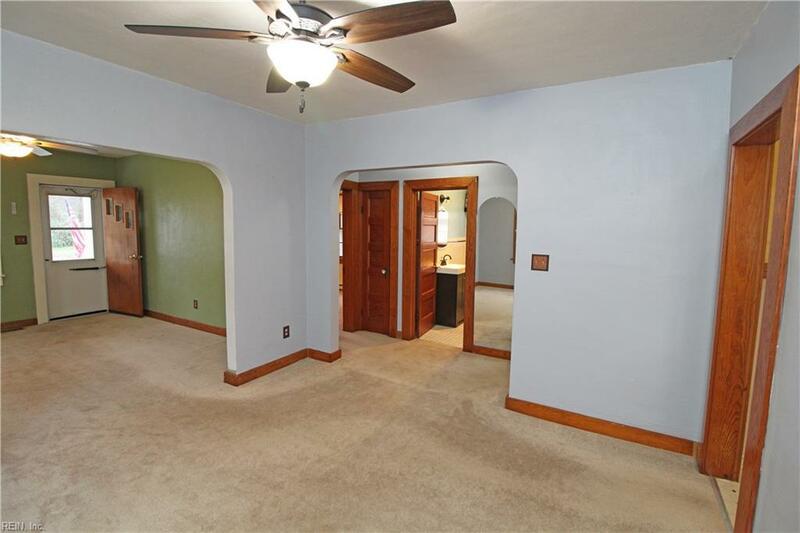 45 N Willard Ave, Hampton, VA 23663 (#10234950) :: Abbitt Realty Co. Location, location, location! 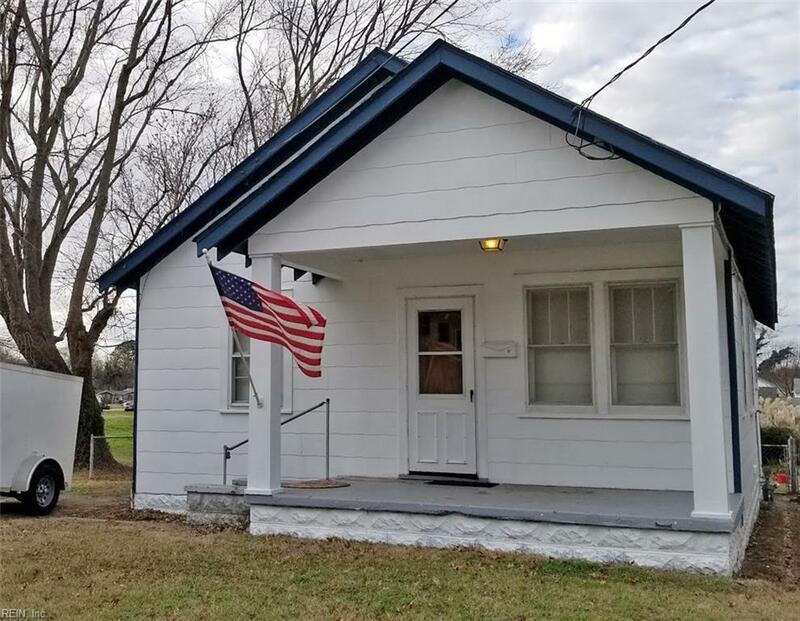 This adorable bungalow with a partial water view is located on a quiet street in a friendly neighborhood is near to Historic Phoebus, beautiful Fort Monroe, beaches, shopping, restaurants, breweries, schools and more! Launch your boat, kayak and enjoy the beaches and amazing sunrises & sunsets at Fort Monroe and nearby Buckroe Beach! 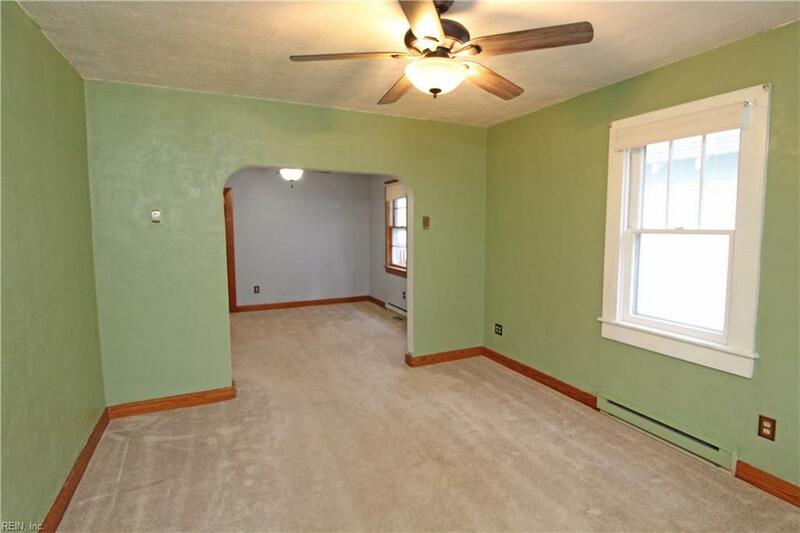 This quaint, cozy home offers 2 bedrooms, an updated bath, new appliances, newer carpet (hardwoods underneath) and paint, two out buildings that are completely wired with one insulated that could easily transition into a rec room! Near LAFB, Hampton University, Settler's Landing, major interstates. 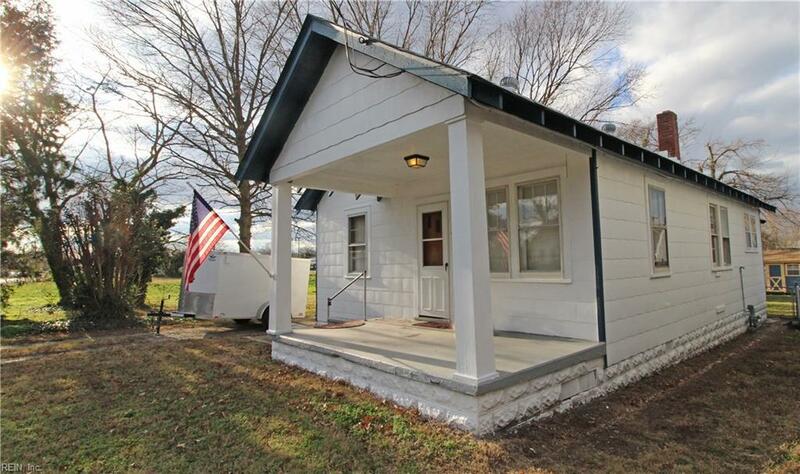 Sold "as-is," this home would be great for a small family, vacation get-away, or income-producing rental!